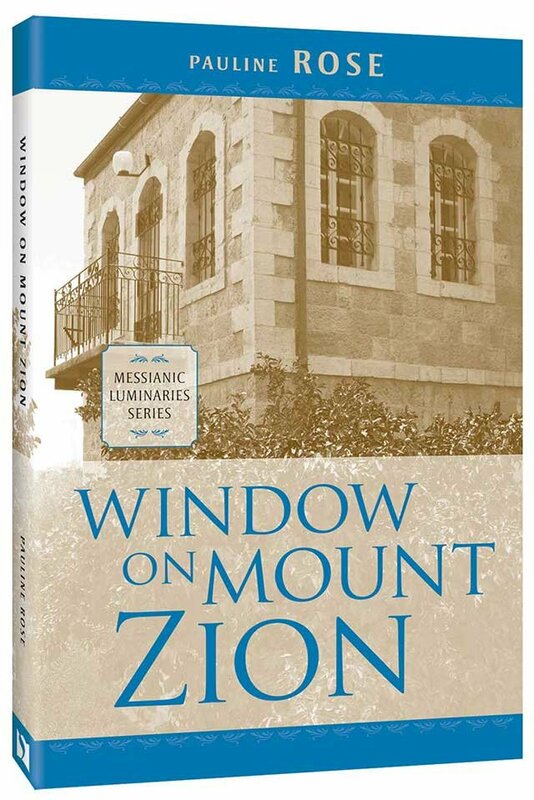 Watch prophetic history unfold from a window on Mount Zion. In 1967 Israel stood poised on the edge of annihilation as Arab armies converged to drive the Jewish people out of the land of Israel. 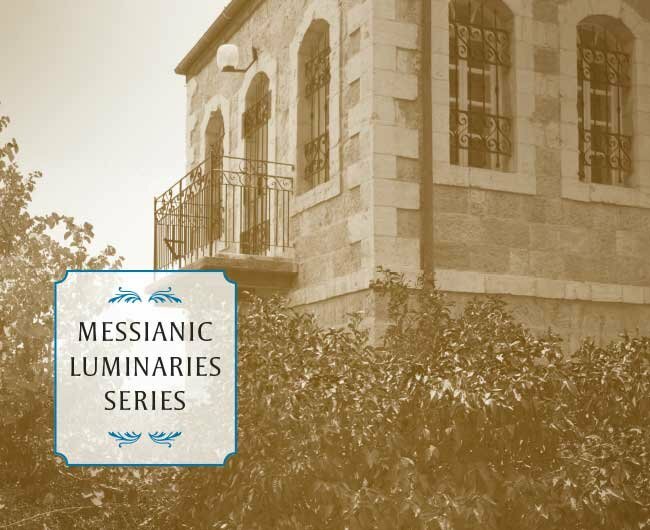 One home on Mount Zion, on the very border of the Jordanian lines, staked a claim for victory, the reunification of Jerusalem, and the coming Messianic Era. 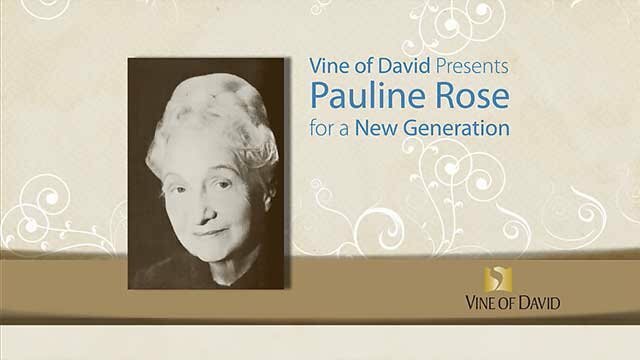 In her memoire, The Siege of Jerusalem, Pauline Rose tells her story through the War of Independence. 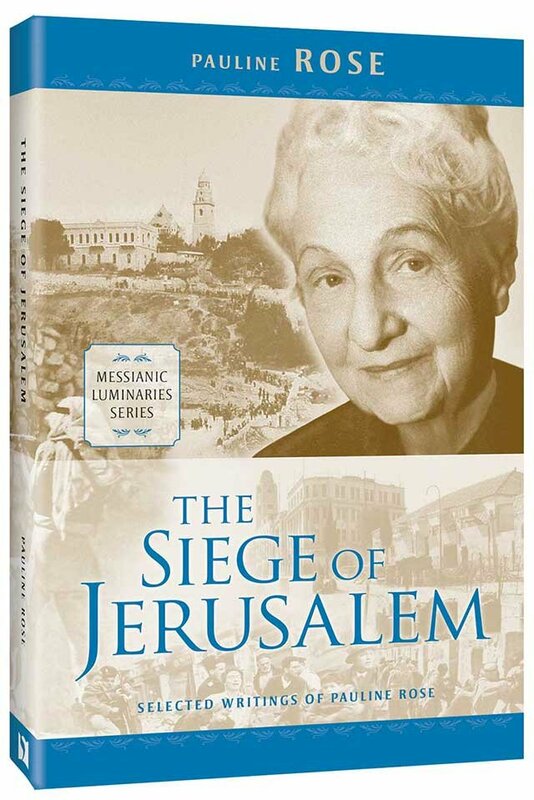 In 1963, she and her husband restored an abandoned house on Mount Zion, not far from Zion Gate, to serve as a place of hospitality dedicated to peace, brotherly love, and the messianic hope.